Another job in central London, where our man had to carry out repairs. 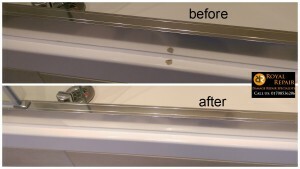 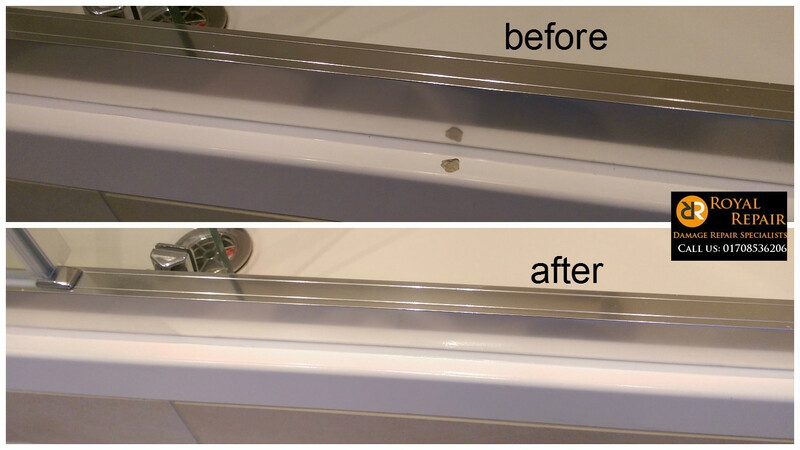 We had to repair chipped shower tray, damaged kitchen unit end panel and few tiny dents to worktop. 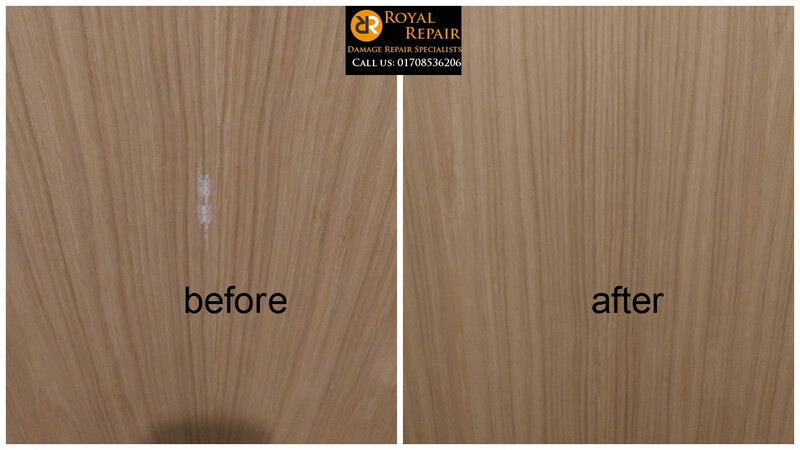 We also had to french polish some damaged oak doors. 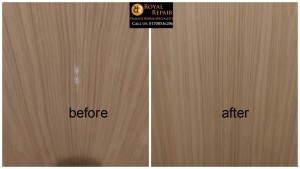 It took just one day to repair all those damages for our repairs man. 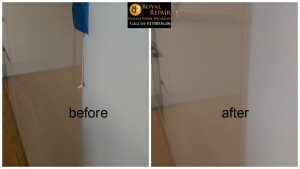 Like always quality is in first place.